1. Hide your valuables from plain sight to avoid attracting thieves. 2. Lock you vehicle and take your keys. Approximately 50% of all vehicles stolen were left unlocked. 3. Never hide a second set of keys in or on your vehicle. Extra keys can easily be found by thieves. 4. Park in well-lighted areas and attended parking lots. More than half of all vehicle thefts occur at night and thieves tend to target unattended lots. 5. Never leave your vehicle running, even if you will only be away for a minute. Vehicles are commonly stolen at gas stations and ATMs. Many vehicles are also stolen on cold mornings when the owner leaves the vehicle running to warm up. 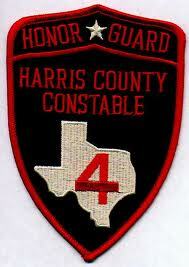 Click here to view the monthly patrol reports.